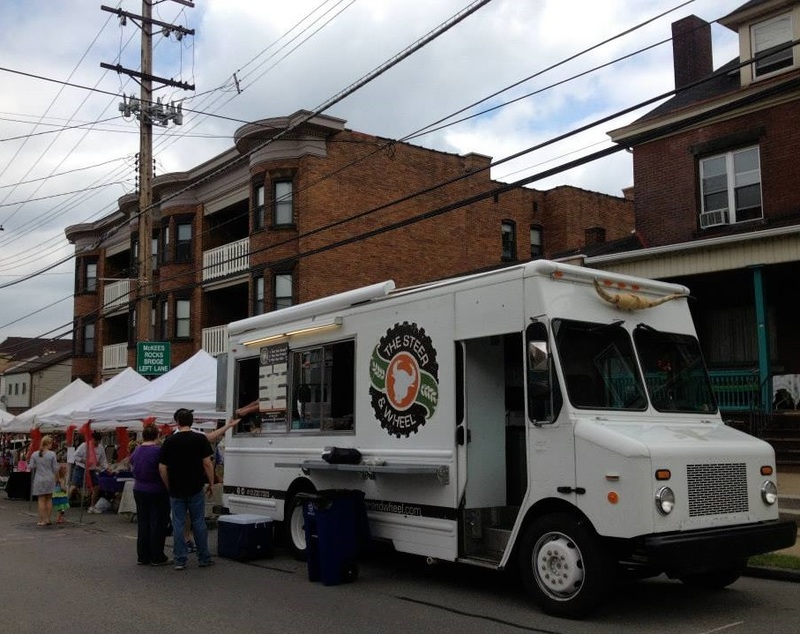 On June 8, PGHRetail kicked off the California Markets, a series of open-air markets planned to boost the California Avenue business district in Brighton Heights. In addition to children’s activities and vendors, the first market series had a live DJ, an art walk sponsored by the Brighton Heights Citizen Federation and the Steer and Wheel food truck served gourmet burgers. 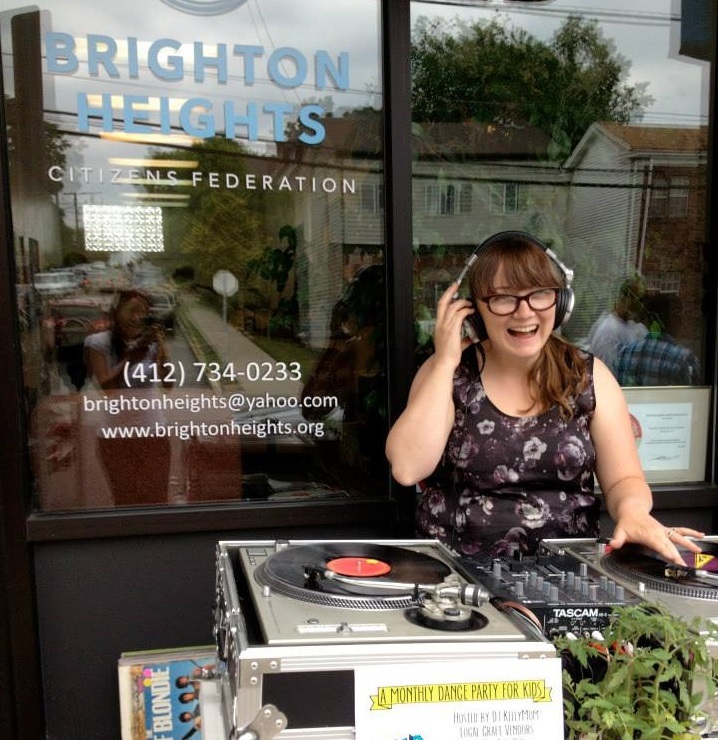 Brighton Heights resident Kelly Day was there to DJ. The Steer and Wheel was on site with gourmet burgers. 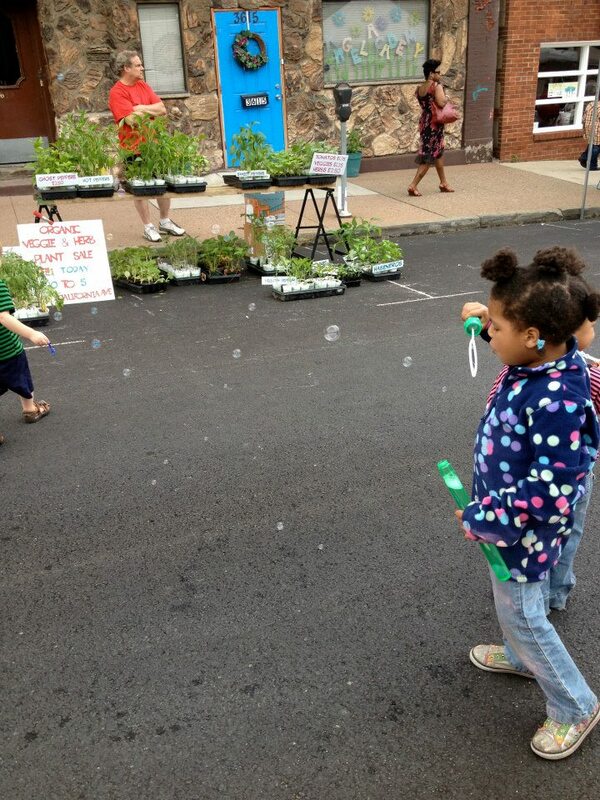 Kids entertained themselves with bubbles, chalk and a variety of other activities.